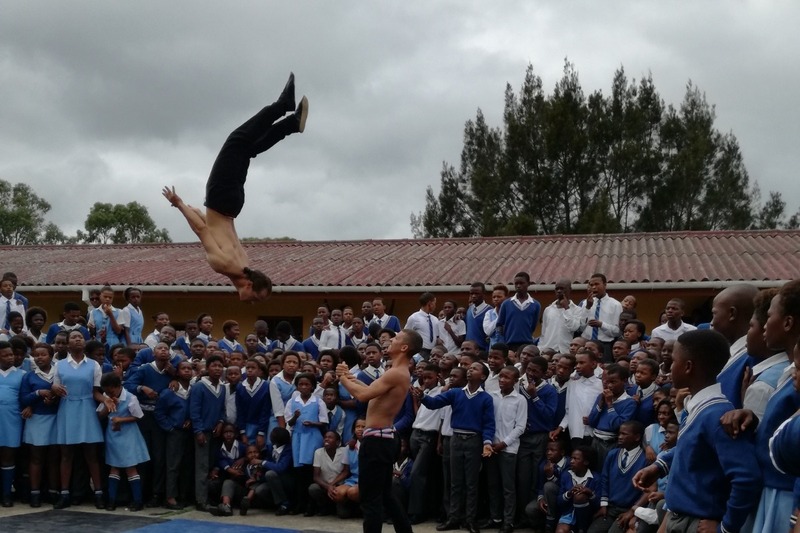 In a month from now, I will start working on a project together with ActionArte Foundation SA, a social circus group using circus methods to give young people in Hanover Park an alternative to being part of gangs. Hanover Park is one of the communities in the world with the highest murder rate caused by gang activity. The project will last for three months where we are doing many workshops in the community and other parts of the Western and Eastern Cape in South Africa. We are collaborating to explore how my visual practice can be combined with the body work of the circus. 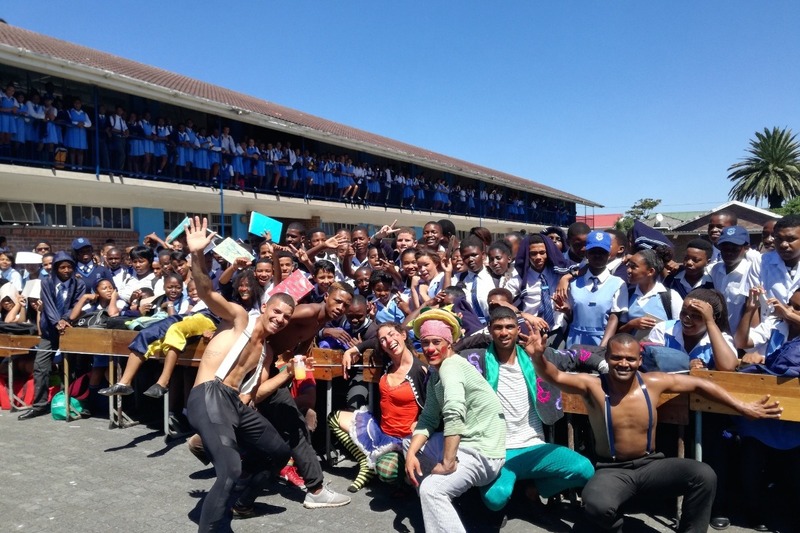 During the time period we are working with a core group of circus performers from the community and we are together creating a big performance at this years AfrikaBurn. The week up until AfrikaBurn we will tour around Cape Town and do pop up circus performances and visual recordings in public space, such as the mountain tops, the beach, in the township and in the wealthy area. These two weeks, including the performance at AfrikaBurn, will be documented by a wonderful film crew. We are working under the umbrealla "DREAMS", exploring how similar our dreams for the future , despite the fact that we come from very different backgrounds. To fully embrace this topic, we are during the process crafting a giant dream catcher with the community, that is going with us to the AfrikaBurn festival in the Tankwa Karoo desert. Maja Boesen another artist, is doing workshops during the time period, where participants of the workshops will have the possibility to craft their own dream catchers which will be part of the bigger performance and exhibition at AfrikaBurn. 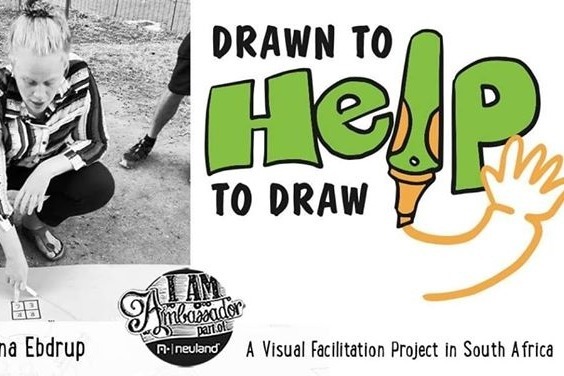 We have received overwhelming and beautiful support for this project from AfrikaBurn and a Danish Art Foundation, as well as an incredible sponsorship from Neuland, which we are immensely grateful for. We are almost there, to make the whole thing financially possible, and this campaign serves as a mean to get all the way. We are still missing means for transportation for the youth to come to the workshops, for us to get around Cape Town and to the more rural areas and to be able to provide healthy food for the participants of the workshops. We are around 20 people involved in the process and it requires quite some bananas, bus rides and once in a while a car rental.